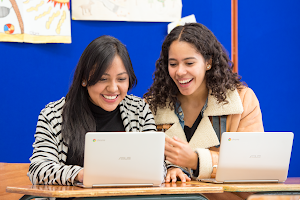 Editor's note: Today, we’re announcing 16 Global Finalists for Google Science Fair 2016. One of these top projects will become the Grand Prize Winner, announced live at the sixth annual Awards Celebration in September from Mountain View, California. To follow the final stages of this year’s competition, visit the Google Science Fair site, and follow along with us on Google+ and Twitter. Thousands of projects. Hundreds of countries. Months of anticipation. Please join us in celebrating the 2016 class of Google Science Fair Global Finalists! From a breathalyzer test that could predict lung cancer to a carbon filter that may significantly decrease styrofoam waste, these top 16 projects from 9 countries around the world, represent the brightest ideas to make things better through science and engineering. Please join us and our partners — LEGO Education, Scientific American, National Geographic and Virgin Galactic — as we welcome the 2016 Global Finalists and their incredible ideas. 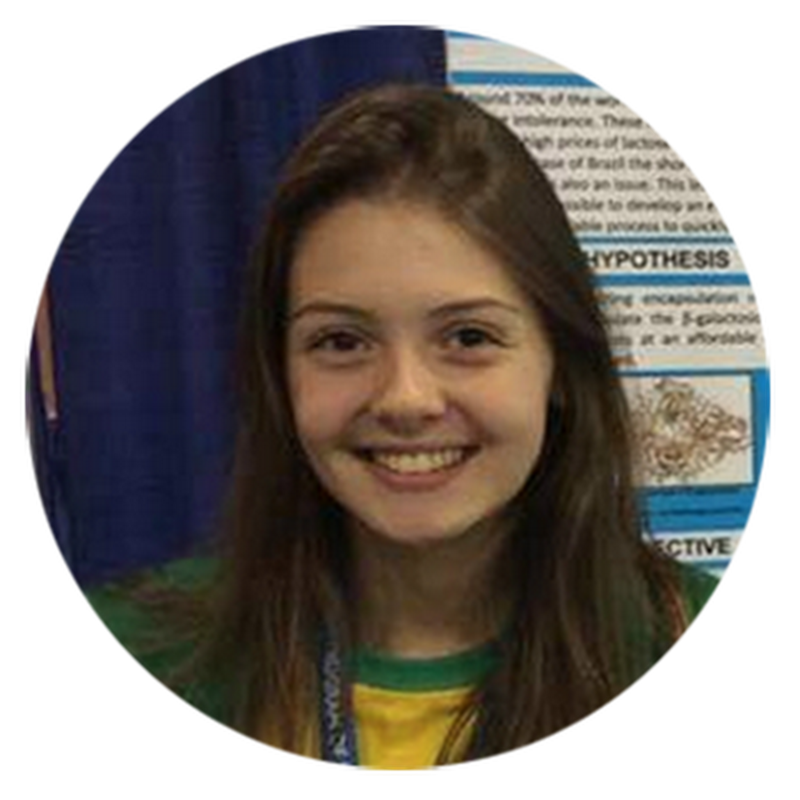 Maria (16) of Londrina, Brazil, wanted to solve a stomach-upsetting problem: around the world, most communities have a high percentage of people who don't produce the enzyme needed to properly digest milk, and in Brazil, at least 50 million people are affected. Buying lactose-free milk and non-dairy alternatives like soy or almond milk can be extremely expensive and difficult for most people to afford regularly, and while food manufacturers can produce lactose-free products fairly easily, the final product can reduce the quality and nutrient value of the milk in production. So Maria set out to create an affordable capsule that anyone can add to milk directly to neutralize its lactose in the comfort of their own home. After multiple experiments, she produced a reusable capsule that works from fridge temperatures to up to 37 degrees Celsius, and it performs equally well in both low-fat and regular fat milk. Her capsule can be reused to effectively neutralize the lactose enzymes in milk for up to seven days, and costs just pennies. Maria is excited to make her solution for removing lactose from milk easily accessible to anyone. Ashton, Julia, and Luke (14) were stunned to learn how much expanded polystyrene waste (like disposable foam cups) littered the beaches of Central America. Back at home in Columbus, OH, the group were also dismayed to find that the US alone produces millions of pounds of polystyrene foam annually. This material takes up a quarter of America's landfills, and can take hundreds of years to degrade. Hoping to find a solution for recycling the material, the group's research showed that polystyrene foam is so difficult and expensive to recycle that most communities don't even make the effort to include it in their recycling efforts. 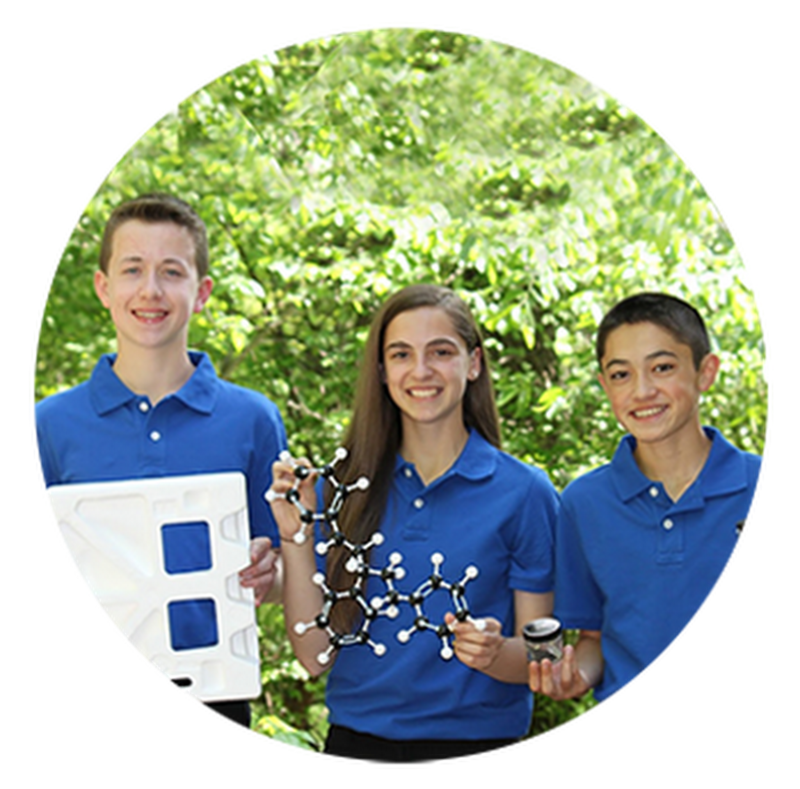 Since expanded polystyrene consists of over 90% carbon, these young scientists put their heads together to see if they could find a cost-effective way to convert the material into something useful: carbon filters that can remove contaminants from polluted water. After testing several chemicals to break down the waste into an effective filter, the trio hit the jackpot, producing a carbon filter that could not only decrease polystyrene waste from any landfill, but also make water safe to drink. Nikhil (15), a student living in New Jersey, had a serious family health scare when his aunt nearly died of a particularly resistant malaria strain in 2015. Malaria kills hundreds of thousands of people worldwide annually, mainly in less developed countries like Africa and India. Nikhil's aunt lives in a rural part of India, and while she was able to receive basic diagnosis and treatment, her doctor did not have access to laboratories that could determine how much of the malaria parasite she had in her blood, and to what degree her medications were working to remove them. His aunt almost didn't recover because of this, so Nikhil was determined to create an affordable solution to test for more than just whether or not a patient has malaria. Expanding on the basic principles of enzyme analysis used in immunology, he built an app and device that can analyze malaria parasite levels in the blood that requires no lab and minimal power: all you need is a photo from a smartphone camera to analyze the light and $50 worth of materials. 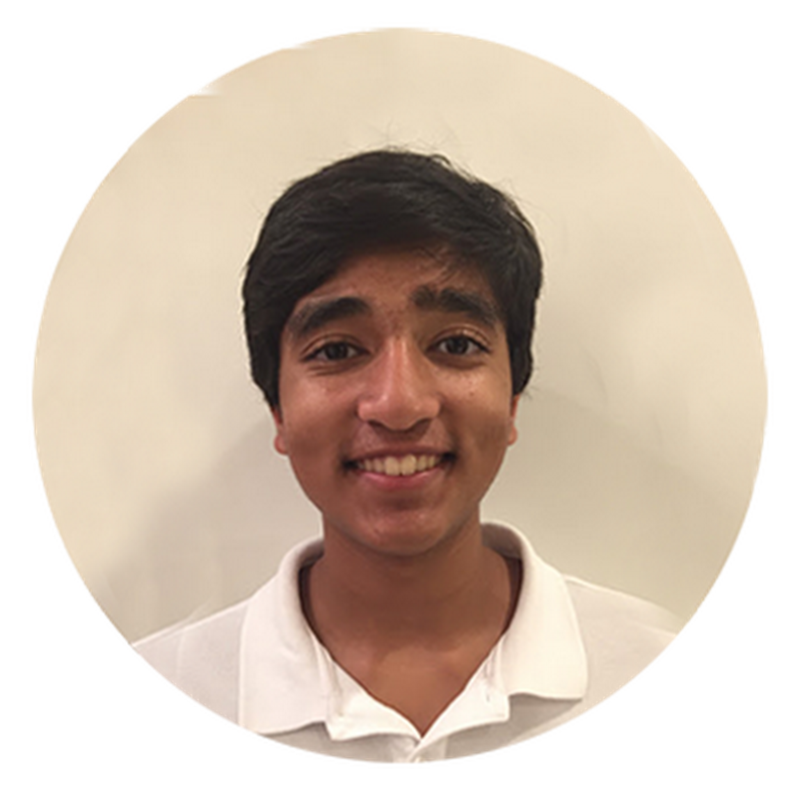 Nikhil is currently in talks with the World Health Organization and the Bill & Melinda Gates Foundation and hopes to share his malaria testing solution with the world. Kiara (16) lives in Johannesburg, South Africa, which like other nearby countries, is suffering from the worst drought the region has seen in over 20 years. Kiara believes that a critical solution to long term water needs is a special material that can hold hundreds of times their weight in water while stored within soil. Typically, these materials are man-made and filled with harmful chemicals that are both non-biodegradable and too expensive for local farmers to afford. Through her research, Kiara found the ideal material in a simple orange peel, and created a way to turn this everyday waste into soil-ready water storage with help from the avocado. Kiara hopes this low-cost material can reuse food waste while helping local farmers save both money and their crops. KeepTab: never lose your things again! 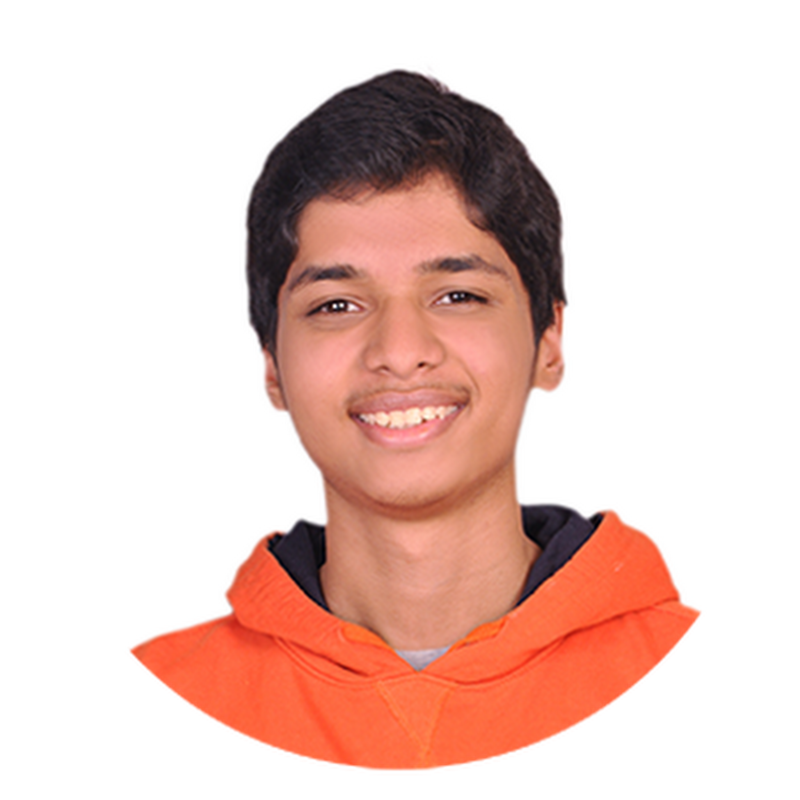 In Bangalore, India, Shriank (16) enjoys engineering and coding applications to build innovative solutions that can help people in his community. He noticed that as we get older our ability to keep track of items we use on a daily basis deteriorates. This can make life particularly stressful and difficult for people with memory-related illnesses like dementia, Alzheimer's disease, or amnesia. 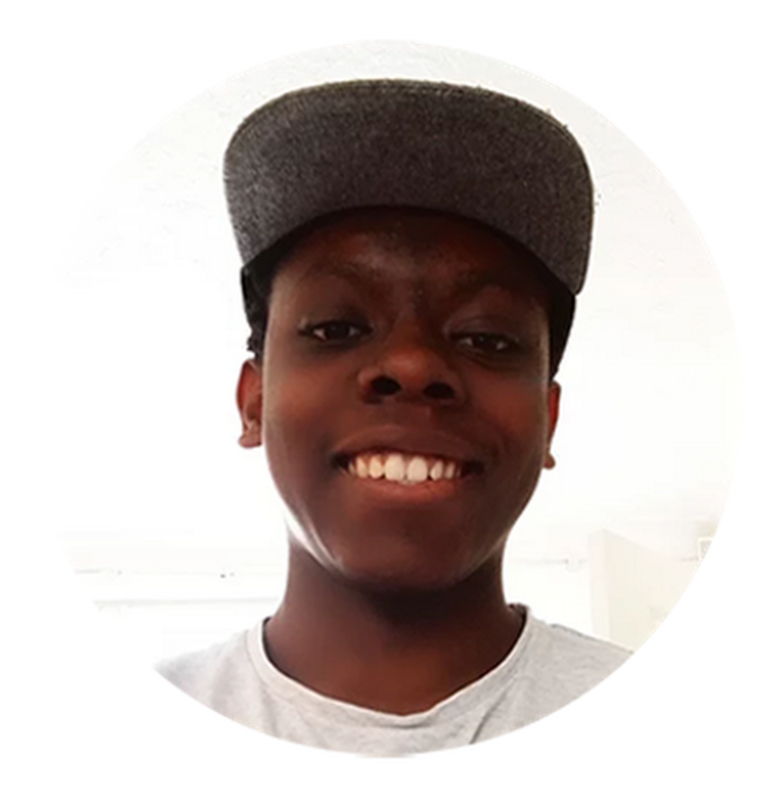 So Shriank created a wearable device that can keep track of static (non-moving) objects in the world around you, as well as objects you may pick up and move yourself. While wearing the device, you can use Google Now to easily find out where you left everything from your medicine to your keys. With the ability to track objects with over 90% accuracy in ambient light, the KeepTab app relies on only your smartphone and your wearable device, making it easy to use and afford. Shriank hopes his invention can help people struggling with memory loss to improve the quality of their everyday lives. 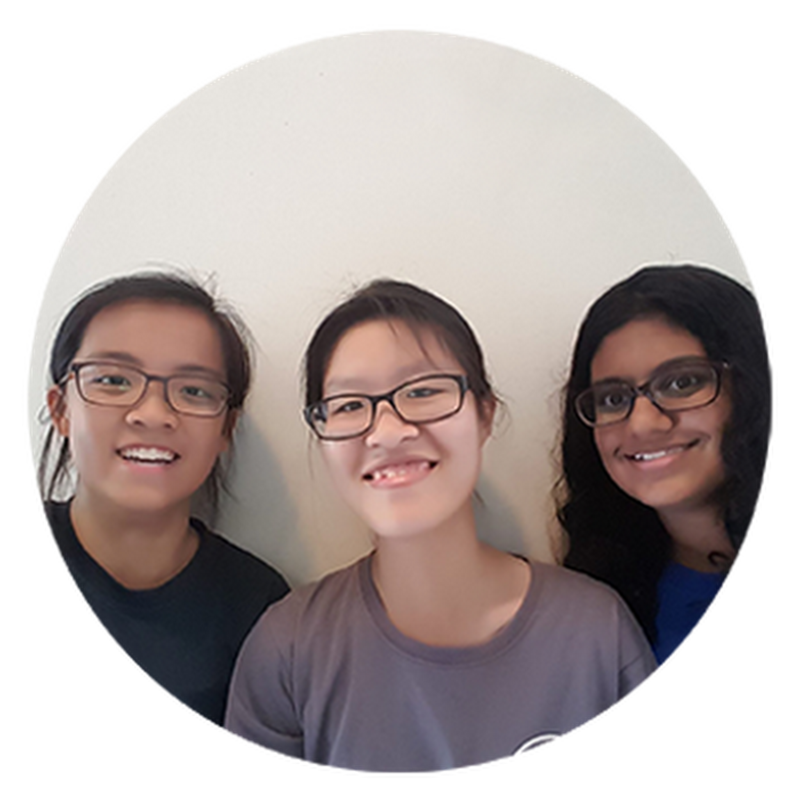 Marion, Joy, and Sonia (18) live in Singapore and specialize in three different scientific fields: biomedical research, chemical engineering, and chemistry. These students decided to improve the design of the modern supercapacitor: an energy storage device that outperforms batteries significantly. It also lasts for over a decade, requiring less frequent replacement versus chemically-based batteries that can harm the environment as waste. Today, supercapacitors are physically created and mounted onto the surface of a device (like a smartphone). But, given their rigid shape, it can be difficult to apply them to non-standard shapes and they can be easily damaged. The trio of scientists created a paintable supercapacitor design: completely flexible, their design can adhere to a wide variety of surface types and still retain a significant amount of energy even when damaged. The group hopes their new design will be used throughout the electronics industry to improve devices like smartphones and even hybrid electric cars, making renewable, portable energy easily accessible for everyone. 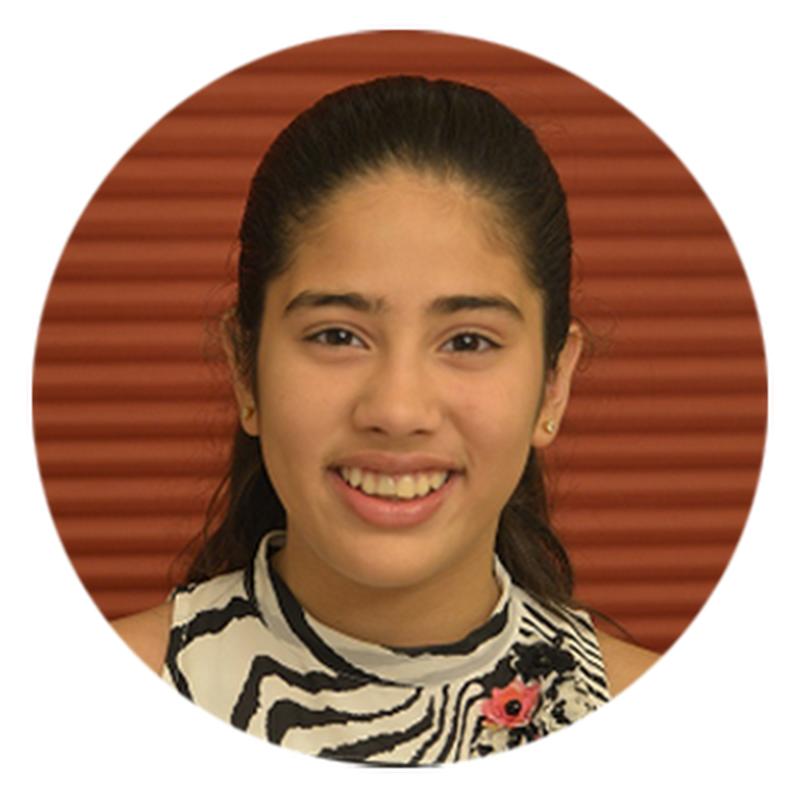 Nishita (13), of San Jose, California, loves coding, physics, and biology. Fascinated with how cars are produced in vehicle manufacturing plants, she was surprised to discover that human specialists perform random visual tests to subjectively determine whether a car's exterior has any defects later in the car production process. This can mean expensive corrections, slowing car production down and lots of extra metal waste late in the process. 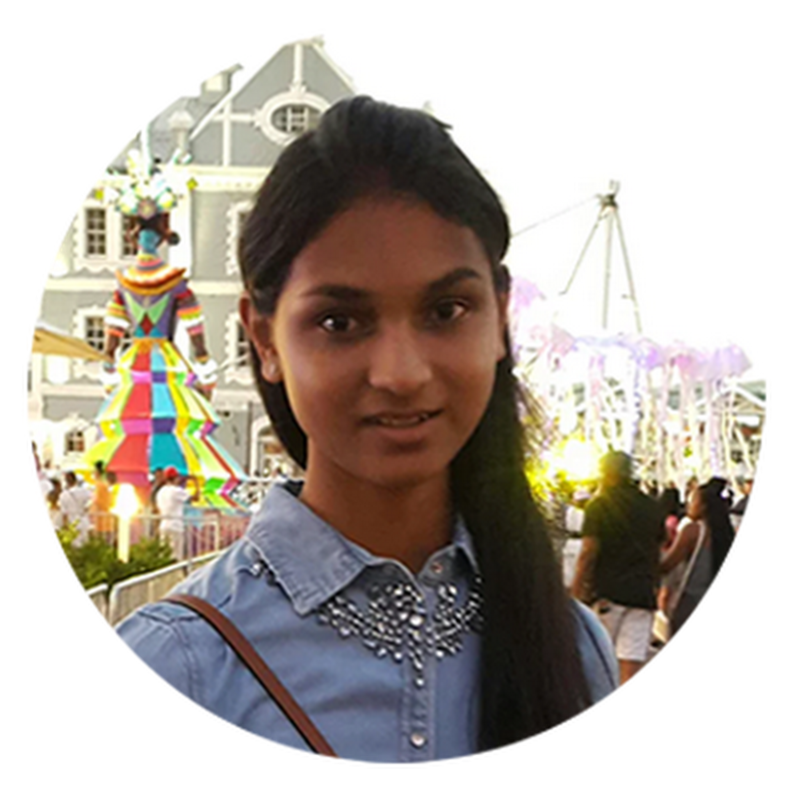 Nishita was inspired to design an automated scanning system that can accurately find defects in metal sheeting at the beginning of the production process. Her system analyzes light reflection to detect dents, scratches, and other defects that aren't easily seen by the human eye. 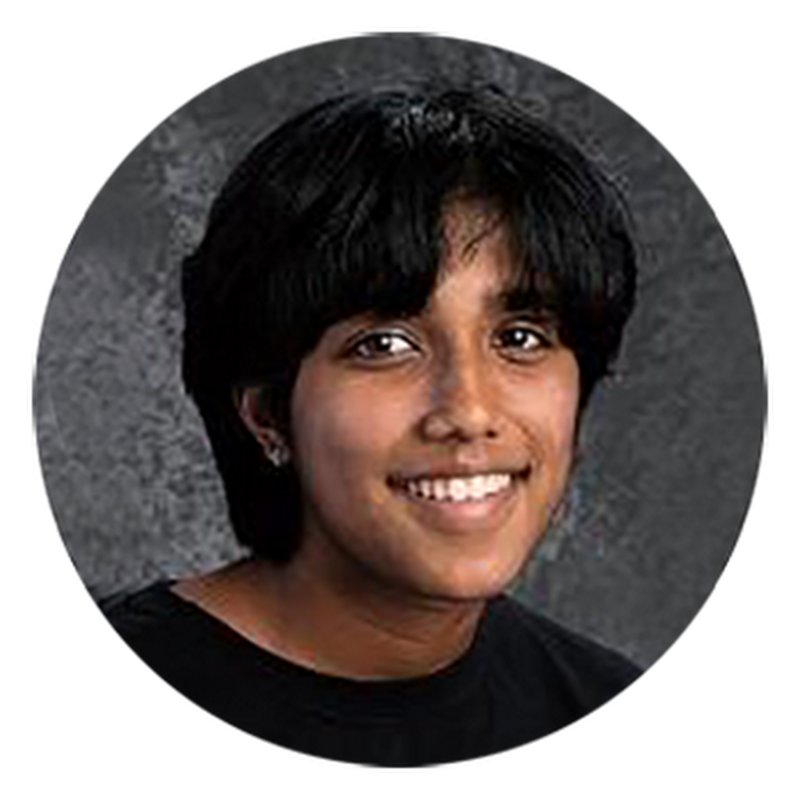 Nishita believes her system can easily be implemented via robotic arms in automated car production lines, and she hopes that her work can help reduce factory waste, improve car quality, and keep car costs low. Xin Yong (18) of Seremban, Malaysia, was shocked and worried when he heard that his mathematics teacher, a non-smoker, had suddenly developed advanced lung cancer - the most common form of cancer in the world. Whether or not smoking is the cause, patients’ breath contains similar chemicals once they have the disease. As a young scientist particularly interested in nanotechnology, Xin Yong used his skills to create a sensor that can detect the progression of lung cancer by analyzing their breath. He tested his device on patients formally diagnosed with cancer, as well as patients suffering from chronic obstructive pulmonary disease (who were yet to be diagnosed), and finally patients who were non-smokers and not diagnosed to have pulmonary disease. 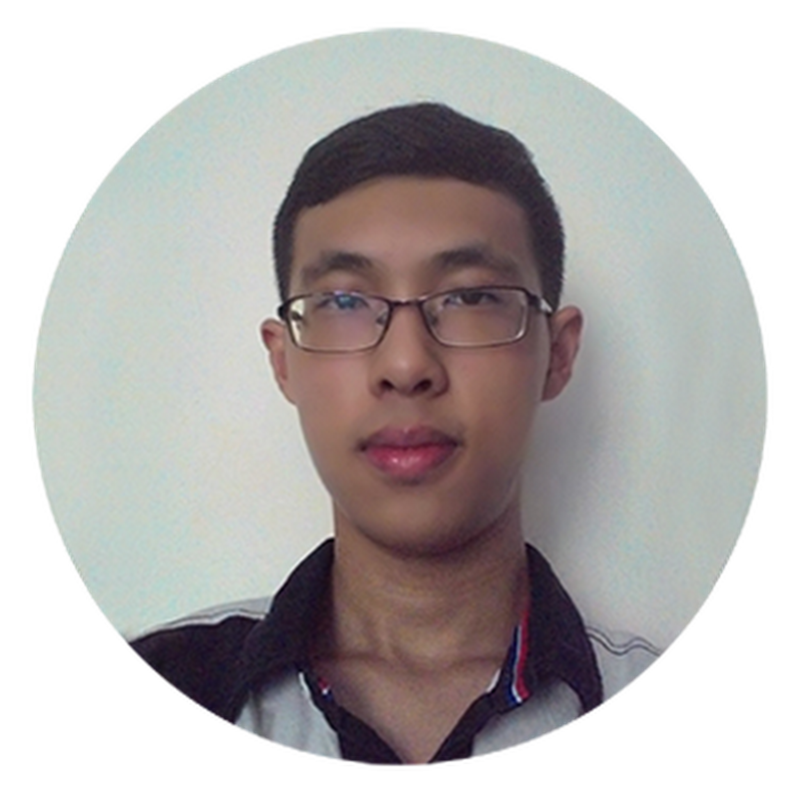 Xin Yong's device costs only $1, is easy for anyone to operate, and it can provide test results within 10 minutes. Given that the device only requires the patient to breathe into it, it's an easy test to administer. Xin Yong believes his device can help doctors and patients to catch lung cancer early enough to treat it easily and potentially eliminate the cancer entirely. 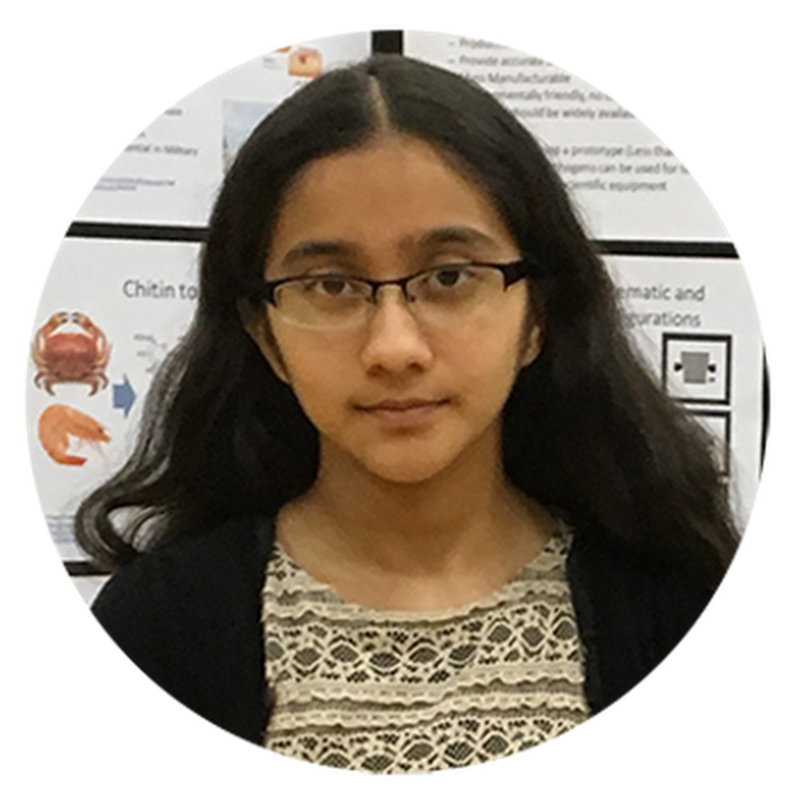 As a young woman, Anika (14) of Cupertino, California is acutely aware of the health problems facing women around the world. In particular, breast cancer is the second leading cause of death for women with cancer, causing hundreds of thousands of deaths each year. Curious about how current medicine predicts the likelihood of breast cancer, she researched testing methods and was disturbed to discover that more than 1/3 of the predictive tests using digital mammograms are inaccurate, relying on a 64% Area Under the Curve (AUC) accuracy that is too low to be useful. So, Anika set out to create a more accurate testing model, designing software that analyzes digital mammograms with 84% AUC accuracy. Anika is excited to offer a solution for predicting breast cancer that could eliminate costly and painful invasive procedures for women while helping them enjoy healthier, longer lives. 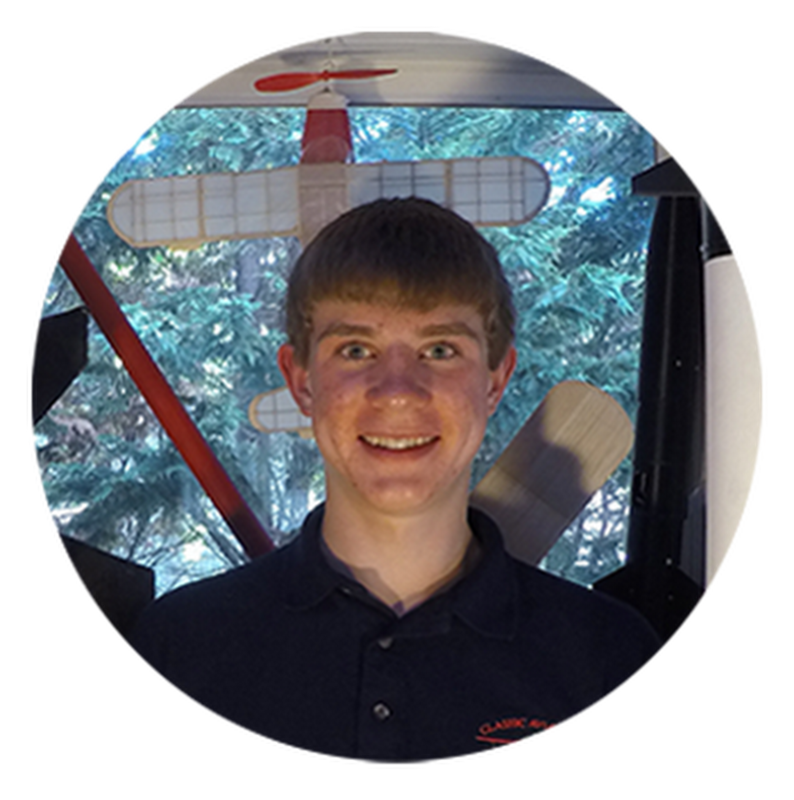 Hailing from Arlington, Virginia, Ryan (15) loves programming and building apps. With his smartphone always by his side, he found himself wondering if the camera on his phone could be used to analyze a substance and immediately recognize that substance. After heavy research and experimentation, he coded a software program that analyzed images taken with and without the infrared smartphone camera setting to test them for color and shape to identify the exact substance. He used common items like food scraps, cotton cloth, aluminum foil, and a leaf for his tests, and his application correctly identified the substances in every case. 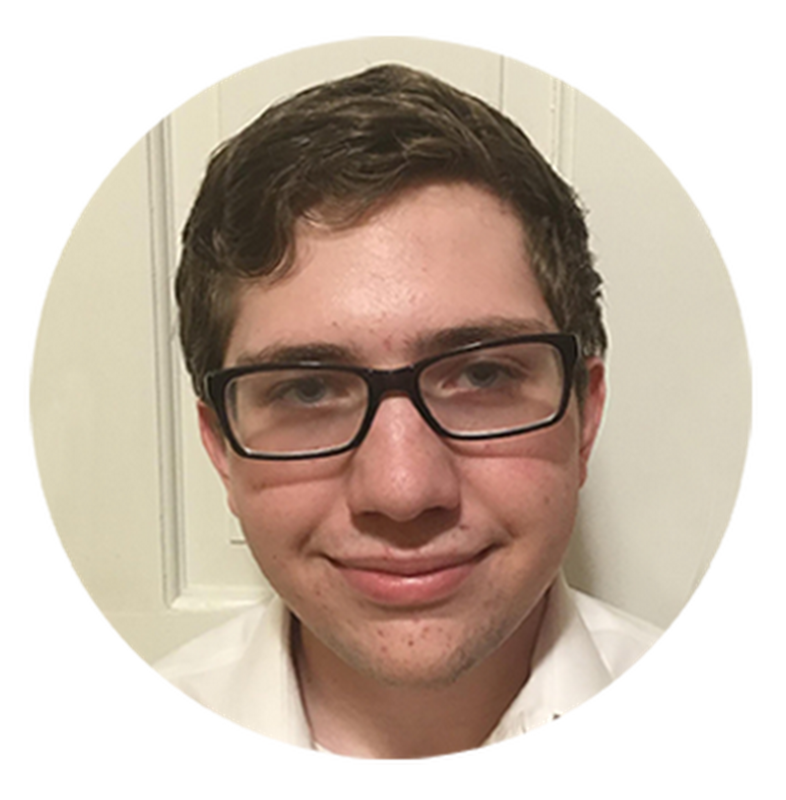 Ryan hopes infrared imaging smartphone technology can be used by the health industry along with his program to identify substances like cancerous cells quickly at a relatively low cost or hazardous substances to protect scientists without the use of lab equipment. 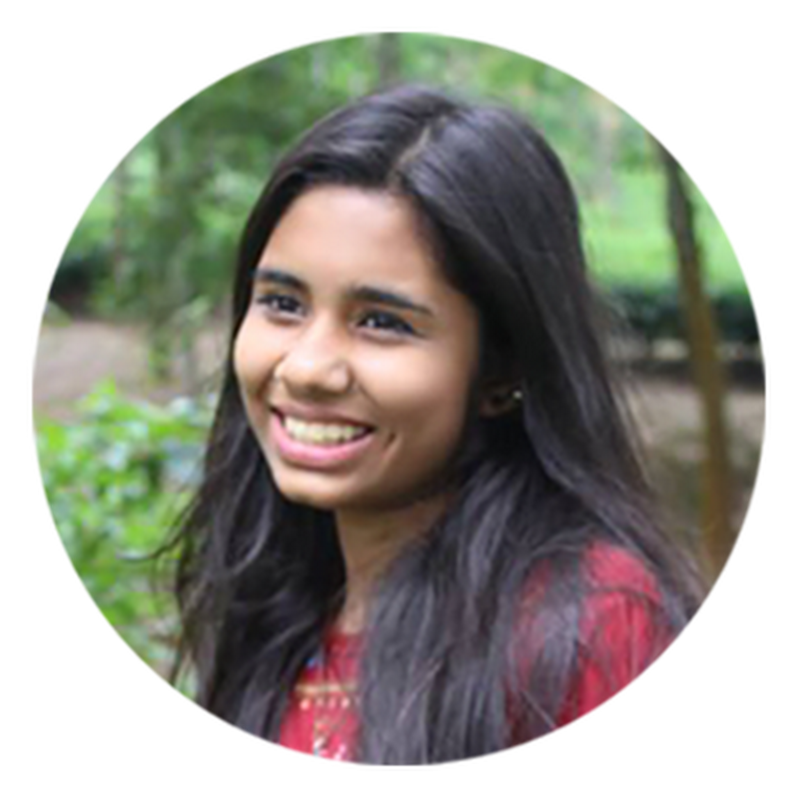 Growing up in Pakistan and Bangladesh opened Saliha's (15) eyes to the sheer volume of waste being generated by these densely populated areas, leading her community to host some of the world's largest landfills. Determined to find a solution to cut down on non-biodegradable waste, Saliha turned to a common personal hygiene item: sanitary pads. With the local economy booming with the sanitary industry, she knew it was only a matter of time before landfills would become overwhelmed with these products, which contain plastics and harmful chemicals. So, Saliha created a safer, chemical-free option made entirely of plant materials that will degrade in just two year's time. She hopes her new "Sreshto" pads will help more local women feel comfortable while also making the environment safer for everyone. In India, over 50% of people in India depend on agriculture, including rice cultivation, to make a living, but many farmers do not have the resources or knowledge to efficiently manage these crops. Even more alarmingly, many rice crops waste high volumes of water due to this problem, and farmers often over-water their crops, negatively impacting their own rice yields. 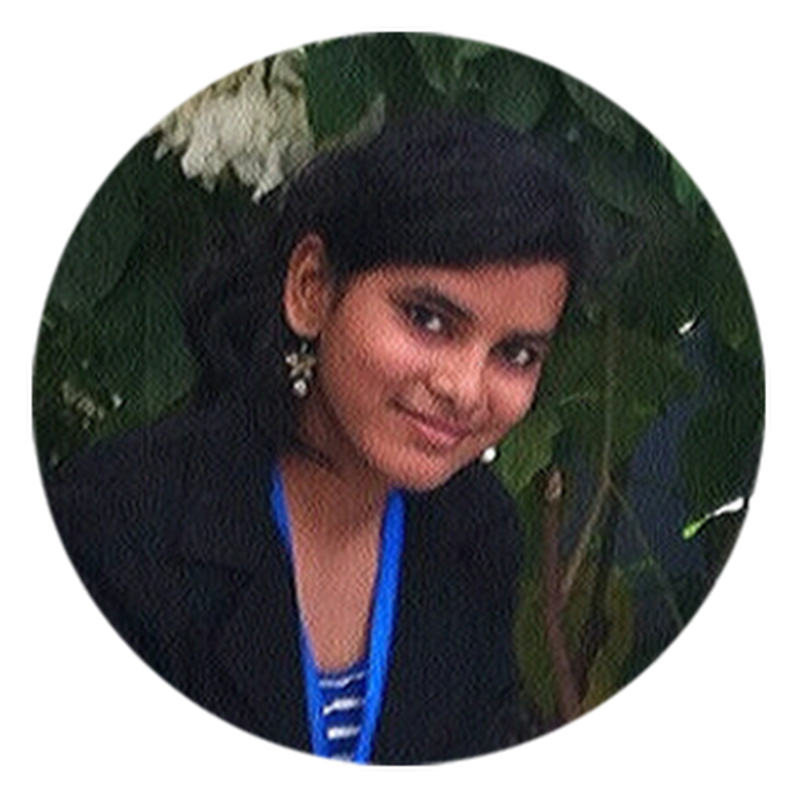 Eager to find a solution, Mansha (15) of Hyderabad, India, wanted to create a low-cost way to monitor water levels in rice paddy fields as well as automate water levels for the best possible crop yields. She designed an automated irrigation system that waters crops based on their age, with the potential to save 30% of the water normally used per hectare of land as well as increase rice crop yields by up to 13%. Mansha looks forward to seeing her system conserve significant amounts of water while improving crops and minimizing financial stress and labor for farmers. 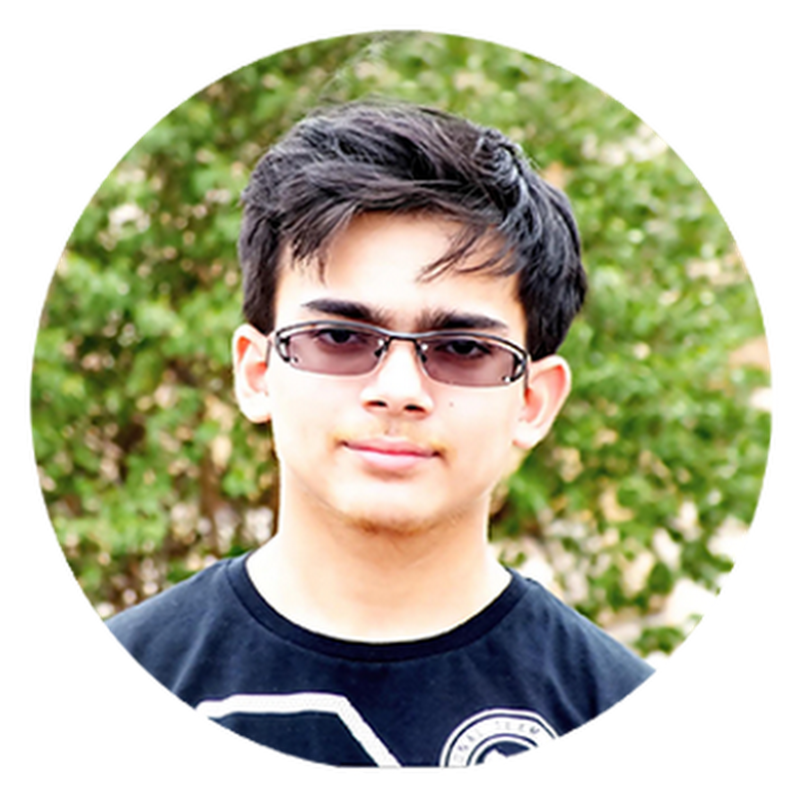 In Riyadh, Saudi Arabia, Zain (16) became interested in robotics at a young age and wondered how he could help the 200 million people living with disabilities worldwide. Many of these people suffer from lost motor function, and while some rehabilitation centers do offer robotic exoskeletons in recovery therapy, the equipment is often bulky, expensive, and focused only on assisting patients with regular exercise. Zain had a question: could an exoskeletal robot retrain a patient's brain to develop new pathways and completely recover or improve their motor skills? Using the human hand for inspiration, Zain designed an exoskeletal robotic glove that mimics the movement of a sensor hand in parallel. After testing, he found that his own motor skills in the "learning" hand appeared to be improved after use. Featuring a design that's lightweight and completely customizable to the wearer's hands, Zain believes his "ExoHeal" device can help physically disabled patients around the world navigate more easily through life. What’s next for these Global Finalists? This is just the beginning. 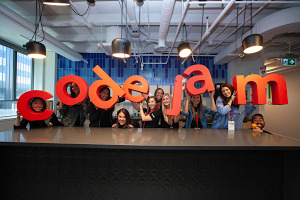 We can’t wait to welcome these 13-18 year olds to the sixth annual Google Science Fair Awards Celebration in California for the chance to win one of our awards including a $50,000 scholarship. Here, an esteemed panel of judges will review the 16 finalists and announce the much-anticipated winners. Don’t miss the Awards Celebration, livestreamed on our website, on September 27th.